Below is the first two paragraphs, read the whole article via the link below. As was the case with the mobile revolution, and the web before that, machine learning will cause us to rethink, restructure, and reconsider what’s possible in virtually every experience we build. In the Google UX community, we’ve started an effort called “human-centered machine learning” to help focus and guide that conversation. 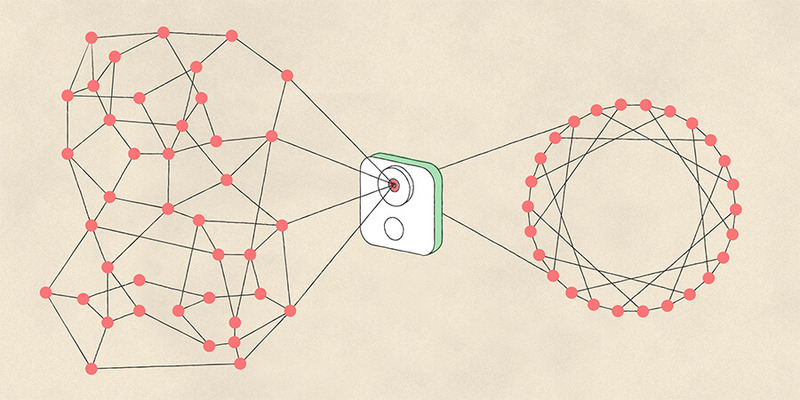 Using this lens, we look across products to see how machine learning (ML) can stay grounded in human needs while solving for them—in ways that are uniquely possible through ML. Our team at Google works across the company to bring UXers up to speed on core ML concepts, understand how to best integrate ML into the UX utility belt, and ensure we’re building ML and AI in inclusive ways.